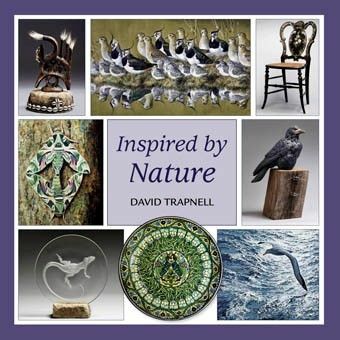 Inspired by Nature is a personal selection of fine, decorative and applied art in the permanent collection at Nature in Art, the museum near Gloucester, UK. Its unique international collection celebrates quality and diversity. Art inspired by nature has a rich and deeply rooted heritage that spans the globe. Like nature itself, its diversity is full of surprises. 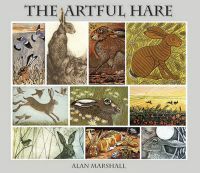 It can teach us about creative techniques, cultural influences and something of the natural world. It can give us fresh perspectives on those things to which we are already accustomed. Nature in Art is the world’s first museum dedicated exclusively to art inspired by nature. It is housed in a fine Georgian mansion, Wallsworth Hall (www.natureinart.org.uk).